Surface Solutions Unlimited is a locally owned and operated company serving the greater Memphis area with all of your resurfacing needs. We specialize in providing you with a less expensive alternative when updating your kitchen countertop, bathroom vanity, shower tile, cultured marble bathtub repair, and Jacuzzi tub repair. By keeping up with the latest advances in resurfacing, and using only the best primers and resins, we can offer the fastest drying times and reducing chances of contamination. 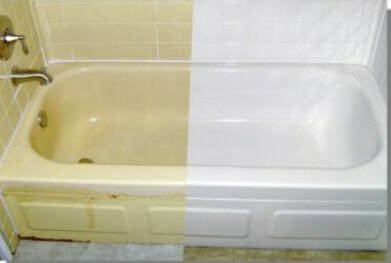 We resurface acrylic, steel, cultured marble, ceramic, cast iron, stone and plastic bathtubs. New to Memphis / West Memphis - Siliconized Epoxy! 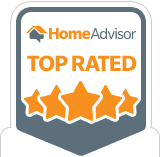 ​fact that we are the only 5 star rated countertop and bathtub resurfacing company in the Memphis metropolitan area according to Home Advisor. 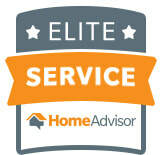 In fact, we were named a 2017 Super Service Award for Angie's List. Call us today for your free estimate and you'll learn why Surface Solutions Unlimited is the premier kitchen and bathroom remodeling company in the region. Ask us about installation of Safeway Tubs and Steps. Check out our commercial and listing on the WMC Channel 5 website. We are proud to support the local community by being a part of the Shelby Farms Park Conservancy Membership Discount Program. Just show your SFPC Membership card to receive 10% off one of our services. With offices in both Marion Arkansas, and Germantown Tennessee, we have a team ready to assist!